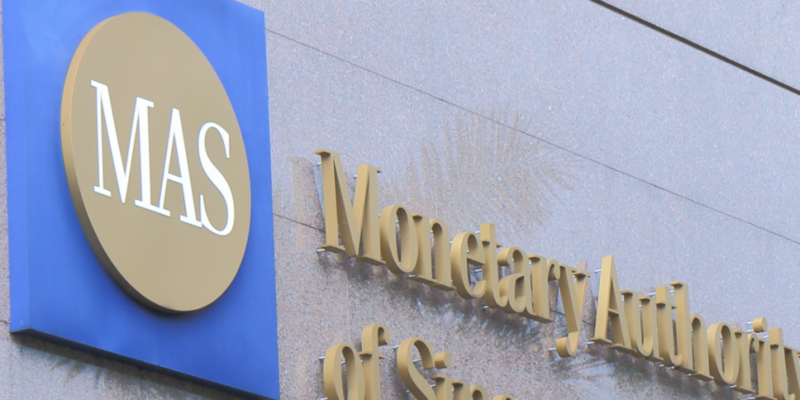 The Monetary Authority of Singapore, the city-state’s central bank, has funded a blockchain-based record-keeping system as part of a five-year $225m investment plan aimed at financial technology. Managing director Ravi Menon announced the Financial Sector Technology & Innovation initiative during a 29th June speech at the Global Technology Law Conference 2015 in Singapore. The money will be used to build innovation centers and fund financial tech projects such as the blockchain recordkeeping system. The goal, he said, is to attract financial tech startups to build their companies in Singapore and, as a result, build the foundation for a “smart financial centre”. During his speech, Menon cited bitcoin and the blockchain in a list of innovations that are reshaping global financing. He cast doubt on the long-term prospects for bitcoin, stating that “whether digital currencies will take off in a big way remains to be seen”, but noted that if they are successful, “one cannot rule out central banks themselves issuing digital currencies some day”. Of note is MAS’ plan to foster an innovation sandbox approach to regulating financial tech startups. Menon said that startups shouldn’t adopt a stance that slows an innovation, but cautioned that companies must “take ownership for its decisions” in respect to regulation. Menon went on to say that in the case of a company developing technology that may fall into a regulatory grey area, such activities would ideally be conducted in conjunction with the central bank. This would include setting so-called “boundary conditions”, including time periods during which experimental financial products can be tested. “The intention is to create a safe space for innovation, within which the consequences of failure can be contained,” said Menon. The $225m in funding is part of a broader effort by the Singapore government to spark innovation in the country’s financial sector. Menon said that MAS intends to streamline compliance processes to reduce compliance costs, automate financial monitoring, invest in education initiatives and engage more broadly in outreach with financial tech startups. The speech comes less than a year since Menon said that digital currencies “have a role to play” in the future of finance.